UNDERGOING RENOVATIONS! 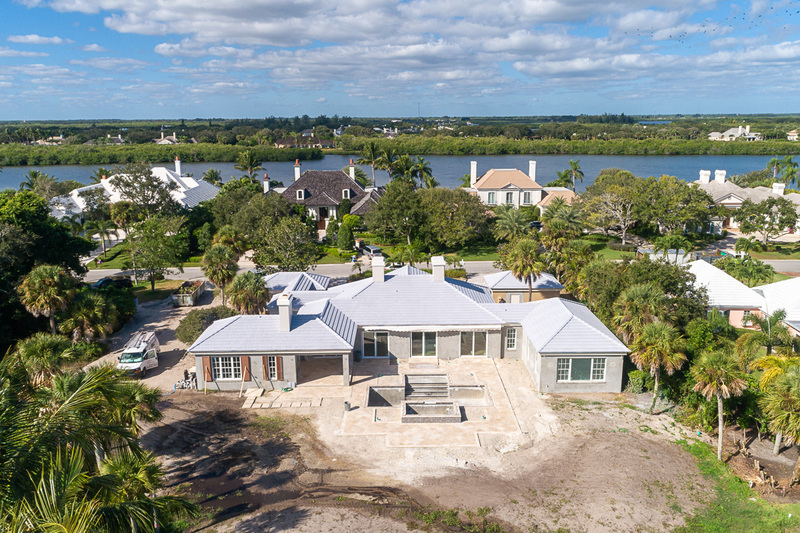 Renovated down to the studs and conveniently located in the heart of John's Island within minutes of all Club amenities, is this gorgeous 4BR/4.5BA residence. 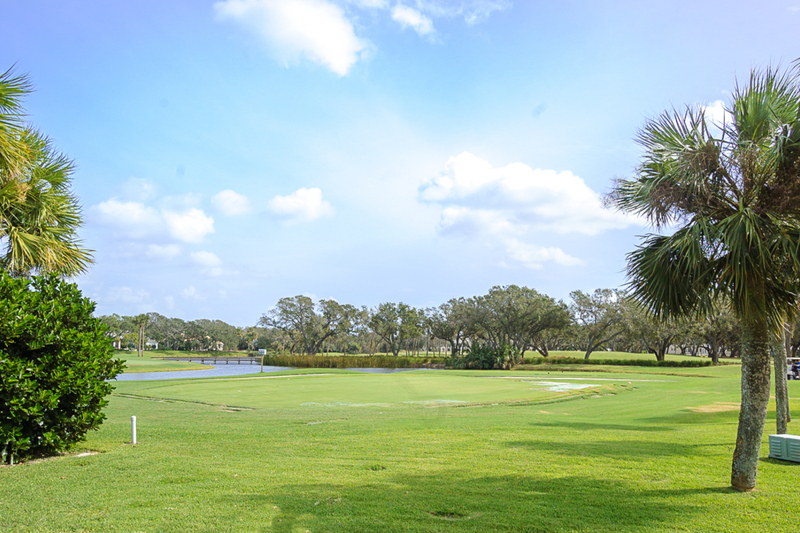 Sited on .73± acres, revel in one of the most breathtaking golf and lake views of the signature 17th and 18th fairways of the South Course. Fine materials, sophisticated detailing and quality construction distinguish this 4,429± GSF home, which commands brilliant sunrise views. Designed by Harry Gandy Howle Architects and built by Croom Construction, desirable features include indoor/outdoor living areas around the covered lanai with fireplace, generous living room, gourmet island kitchen with premium appliances, luxurious master suite, all new electrical wiring, new impact windows and doors, new plumbing, new saltwater pool and decking, new irrigation system & landscape, and generator ready.